Control of Washington’s divided Legislature hinges on the results this November of one Eastside Senate contest. Jinyoung Lee Englund could help Republicans keep the Senate — or Manka Dhingra could help Democrats capture the chamber. OLYMPIA — The balance of power in Washington’s politically divided Legislature hangs this November on the results of one Eastside Senate contest. 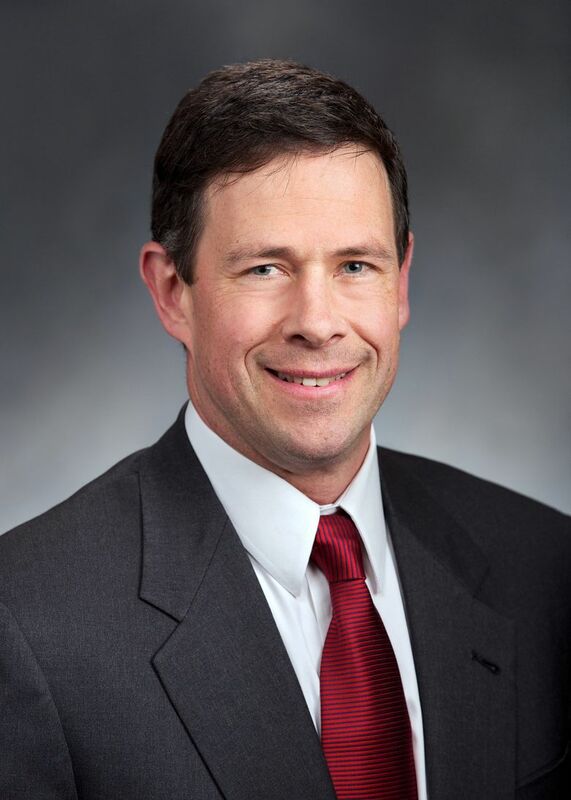 In a special election, voters will choose a replacement for Sen. Andy Hill, of Redmond. Hill, a moderate who had been chief GOP budget writer, died last year. While there are a handful of special state-lawmaker elections this year, the 45th District Senate race is likely to be one of the most hard-fought and most expensive in legislative history. In the current political climate, it’s also the Democrats’ race to lose. The contest will play out across a district that covers Duvall, Kirkland, Redmond, Sammamish and Woodinville. It’s a slice of Washington that already has two Democratic state representatives — and rejected President Donald Trump. The winner is likely one of two women, both minorities, both first-time candidates. 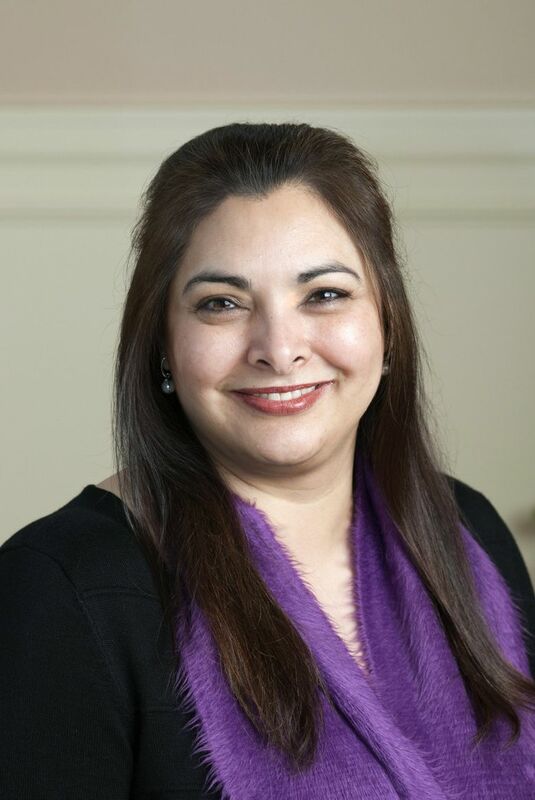 Democrats have united behind Manka Dhingra, a senior deputy prosecuting attorney in King County. In that role, Dhingra supervises a regional mental-health court, a veterans court and a diversion program. 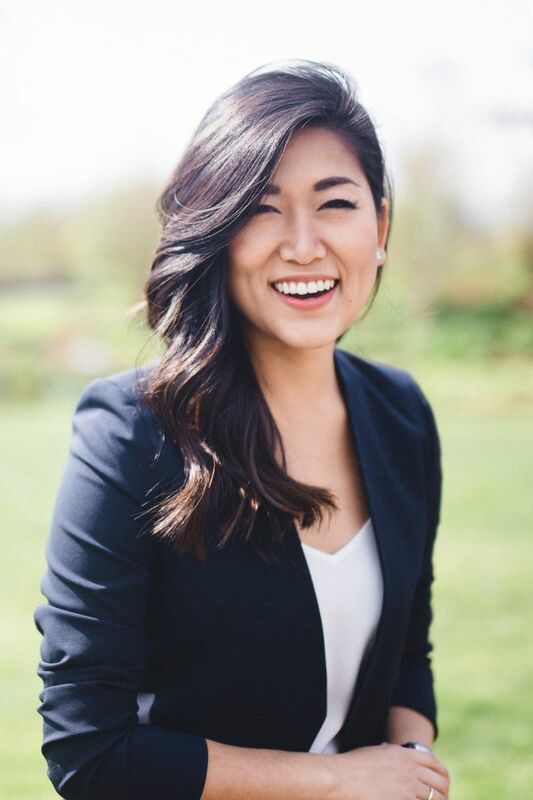 Republicans are behind Jinyoung Lee Englund, who has worked in a nonprofit in Africa, as a staffer for U.S. Rep. Cathy McMorris Rodgers, R-Spokane, and spokeswoman for the Bitcoin Foundation. Most recently, Englund served as a product manager for a team that developed a phone app to help the U.S. Marine Corps,in which her husband serves. She announced her candidacy this past month. In Dhingra’s candidacy, Democrats see an opportunity to solidify control of state government. The party holds a slim majority in the state House and Gov. Jay Inslee cruised to re-election this past year. The GOP currently controls the Senate and taking over could allow Democrats to push for action on climate change, gun regulations, a more progressive tax structure and new state revenue for schools and other programs. Dhingra emphasizes the importance of repairing Washington’s mental-health system and making sure people get access to such services early on, before they encounter the criminal-justice system. She supports raising new revenue for schools, including through tax on capital-gains, something proposed this year by Inslee and House Democrats. “Funding education means that you are insuring each and every child for success,” said Dhingra, a 42-year-old who lives in Redmond with her husband and two children. She emphasized that both Democrats and Republicans in Olympia realize there’s a need for new revenue for education. Dhingra added that she’s against a state personal income tax. Regardless, Republicans are likely to campaign hard to tie her to an income tax, and criticize her support for raising revenue through taxing capital gains. “The income tax is the issue the Republicans have to campaign on, that’s a powerful issue,” said Chris Vance, former chairman of the Washington State Republican Party. Englund is already on it. “We are learning when we talk to people, this overzealous taxation being pushed by certain Seattle-style politicians is really upsetting for people on the east side,” said Englund, a 33-year-old Woodinville resident. For Republicans, Englund’s bid is key to keeping a powerful foothold in Olympia. The current GOP Senate coalition — which includes one conservative Democrat — has used its leverage to minimize new taxes and pursue other Republican priorities, such as 2015’s cut in college tuition. She insisted the state could do better on education funding by prioritizing current spending — though she didn’t name any programs she’d cut to do that. While Democrats deal with the bugaboo of real or imagined tax-hikes, Englund is likely to hear often and loudly about Trump, her party’s national standard-bearer. In the 45th District, Trump drew about 21,000 votes, compared to about 48,000 for Hillary Clinton. “Ever since Donald Trump came down that escalator he has been the defining issue in the world,” said Vance, who last year unsuccessfully challenged U.S. Sen. Patty Murray. When asked her thoughts on Trump, Englund demurred. But discontent with the president could give Democrats a boost, according to Adam Bartz, executive director of the Washington Senate Democratic Campaign. The winner will replace Dino Rossi, a Republican from Sammamish, who was appointed to replace Hill for the session. With the balance of power at stake, the contest should draw plenty of money. As of Friday, Dhingra had reported raising about $262,000, all in contributions of $1,000 or less. Englund by Friday had reported raising about $225,000 — though $80,000 of that came from a single donation by the Senate Republican Campaign Committee. There’s already been about $57,000 in independent spending in support of Englund, through a group called Working Families, which in the past has been funded by Republicans. Three other candidates, so far, have filed to run for the 45th District seat: Democrat Ian Stratton, Republican Kenneth Smith, and Robert Harris, as nonpartisan. Other voters in and near Seattle will also cast ballots in special Senate elections. As of Friday, however, no challengers had filed against Sens. Rebecca Saldana or Patty Kuderer. In the 37th District, Saldana, a Seattle Democrat, was appointed to replace Pramila Jayapal, who won election in November to U.S. Congress. In the 48th District, Kuderer, a Democrat from Bellevue, was appointed to fill the seat of Cyrus Habib, who voters last year elected lieutenant governor.